> All equipment is provided. If you would like to travel with Core Sport, please meet at Core at 8.50 am Homerton High Street entrance. 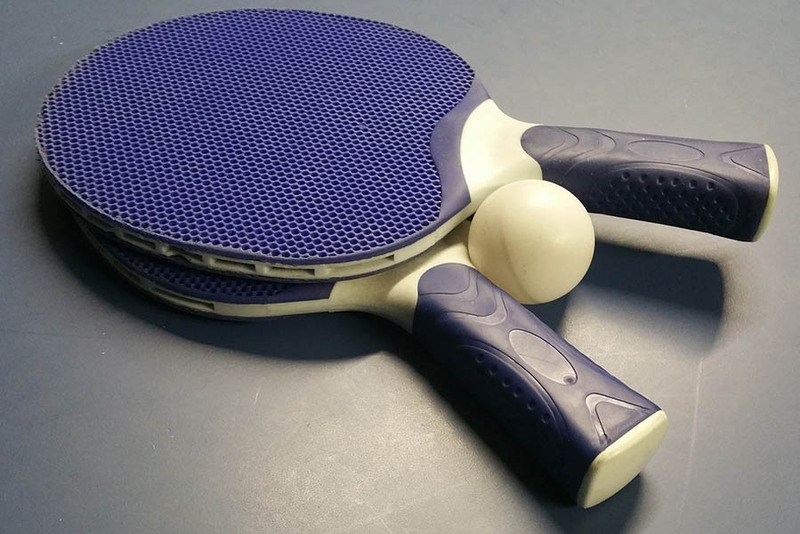 Core Sport offers table tennis and badminton as part of our sport provision. These sports are a great way to improve fitness, hand-eye coordination and to help find future playing partners. Benefits include using up excess energy, improved concentration and focus. Whether you like a friendly rally or a bit of competition, these groups offer it all. All sessions are perfect for beginners and the more advanced.